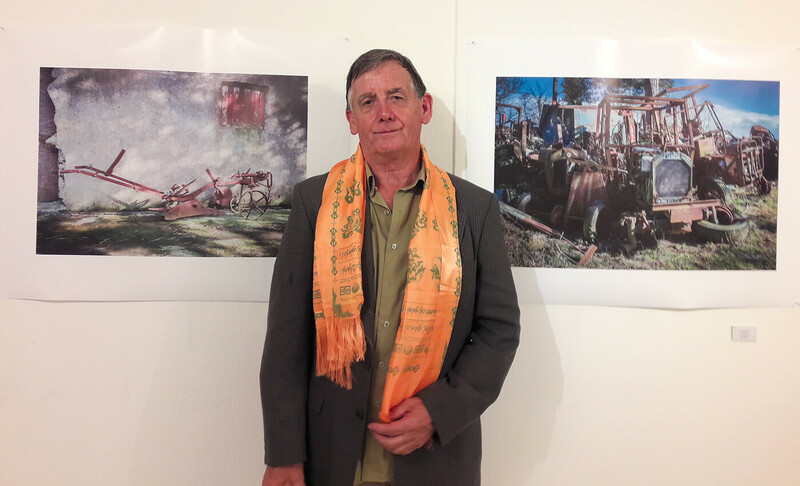 Bodhisattva gallery has been active in documenting and preserving Kathmandu Valley’s traditional art, and is now back with its first exhibition after the 2015 earthquake. Jewels of Newar Art contains stunning paintings in the Paubha style, and sculptures made from the lost wax method. The exhibition features detailed portraits of Hindu and Buddhist deities including the Green Tara, White Tara, Manjushree, and Avalokiteswar. While most of them follow techniques for devotional paubha paintings, including using natural colours and painting deities according to classical specifications, we can also see many improvisations. One such work depicts deities in a wall apparently damaged by the earthquake. Others break away from traditional formats of the principal deity in the centre, and show gods in new, contemporary compositions. The exhibition shows us not just how rich Newar art is, but also how it is evolving in the hands of contemporary painters whose motif is art and not religion. For centuries Kathmandu has been famous for such ritual artwork, prized for aesthetic beauty and attention to detail. 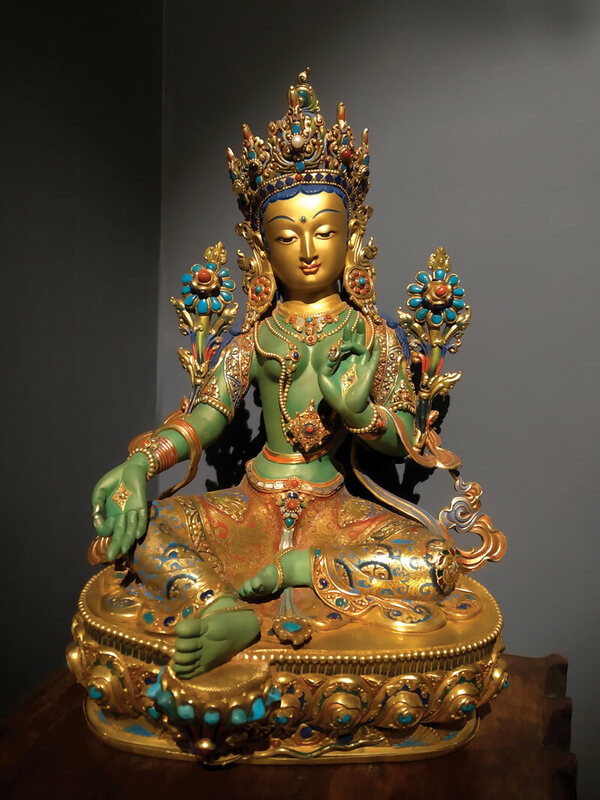 Everything about the deities, from their complexion to their poses, is replete with many layers of meanings: for example the Green Tara’s green complexion symbolises compassion. While these paintings and statues are valued by Kathmandu’s Newar community for worships, a layperson also finds lot to admire in these works. Coveted by art lovers all over the world, stolen and pillaged, many of Nepal’s antiques now reside in museums around the world. However, it comes as a surprise to many to learn that the art forms are well and alive in Kathmandu. 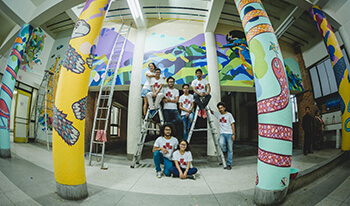 The exhibition at Bodhisattva attempts to bring such contemporary artworks to viewers’ notice. Indeed the gallery calls its exhibits ‘museum quality’, and they sell for anything up to Rs 3.5 million. Three of the pieces will be showcased in Vienna in April in an exhibition of Nepal’s finest contemporary art. 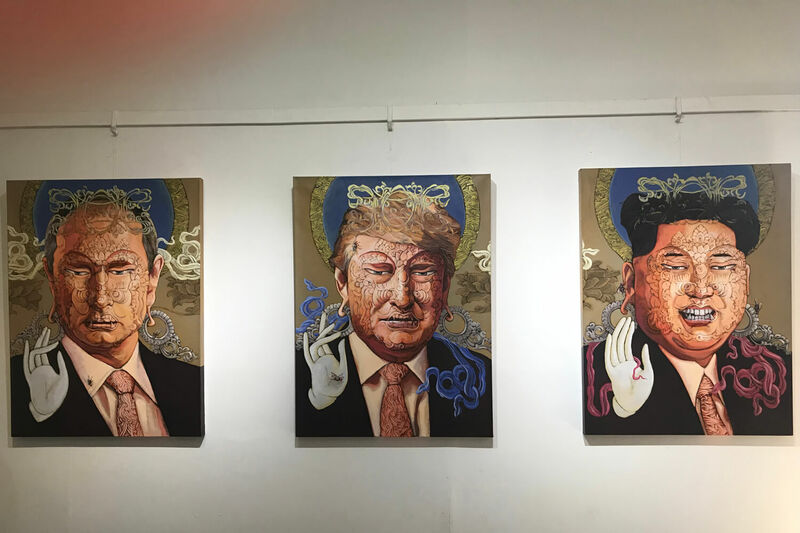 The exhibition at the Bodhisattva is an opportunity to appreciate home-grown art that may soon end up in famous museums around the world.